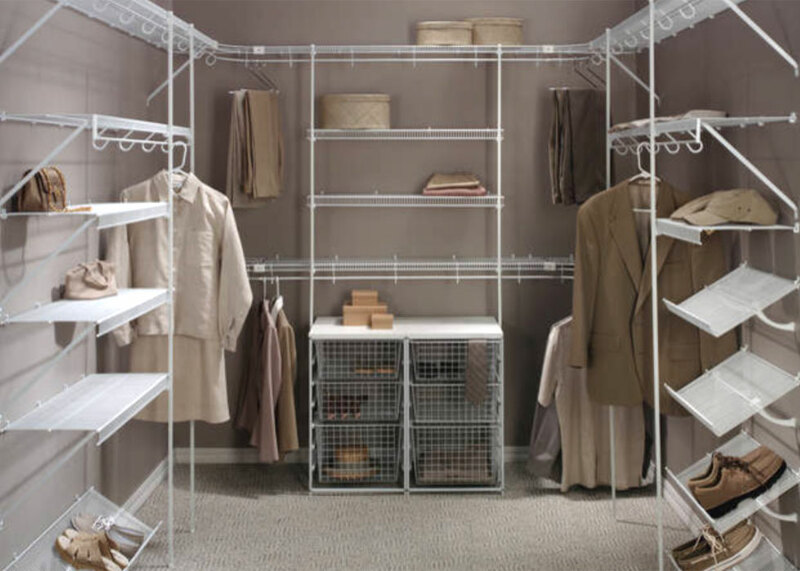 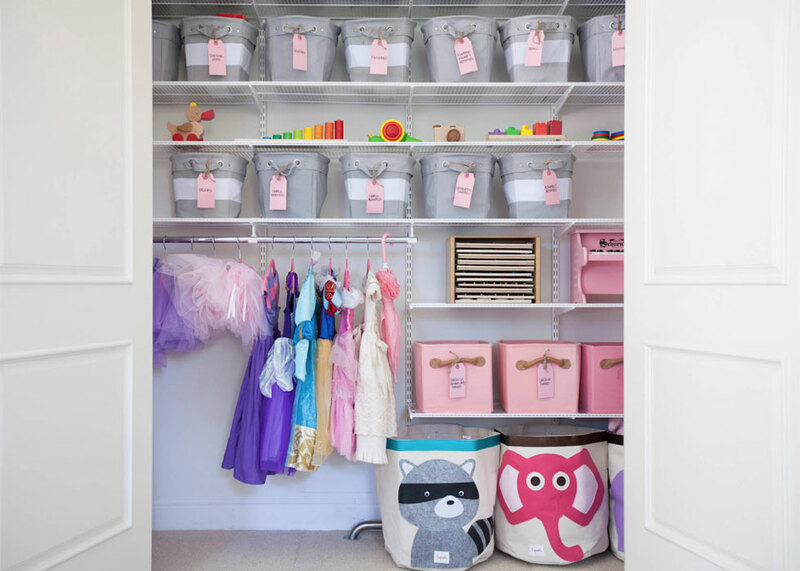 Closets Plus, Inc. has been in business since 1993 serving the Tuscaloosa, Northport, and West Alabama area in the expert installation of custom shelving and bathroom accessories. 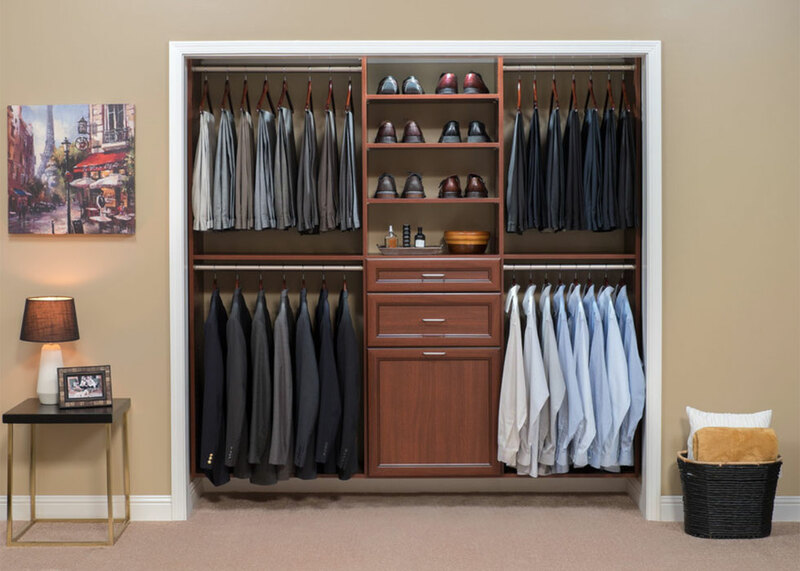 We are an independently owned ClosetMaid® dealership. 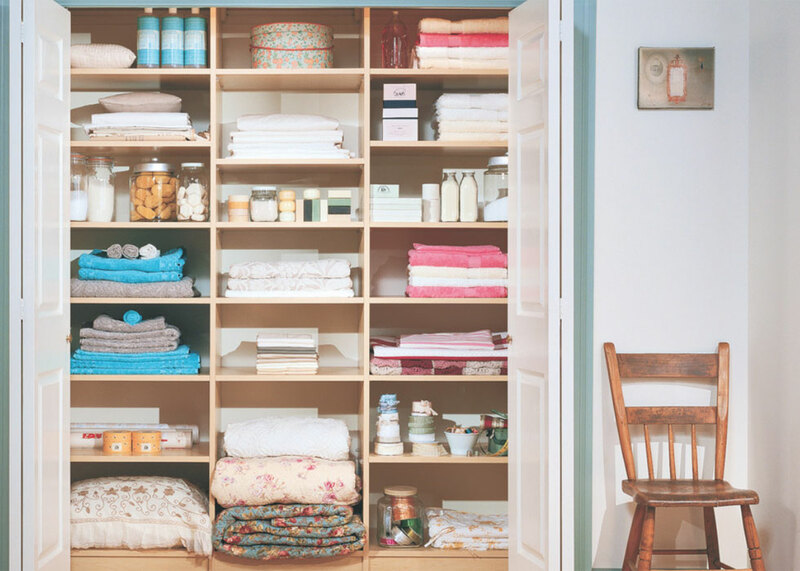 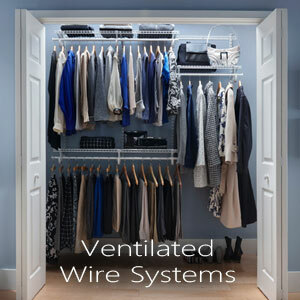 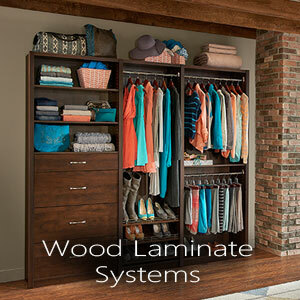 We offer ClosetMaid’s® lifetime guarantee for as long as you live in your home.